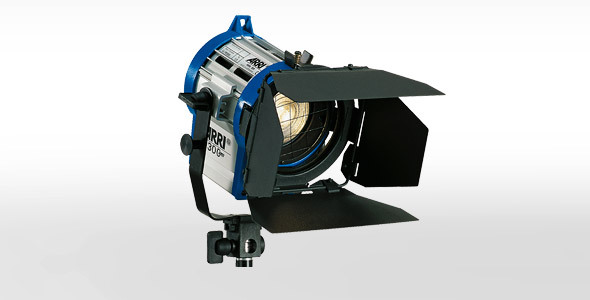 ARRI is the leading designer and manufacturer of camera and lighting systems for the film and broadcast industry, with a worldwide distribution and service network. 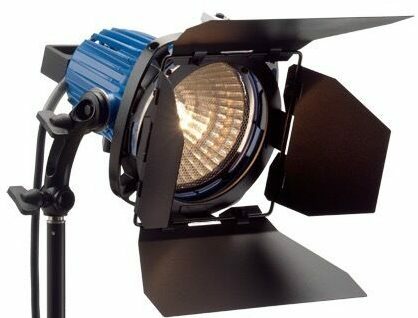 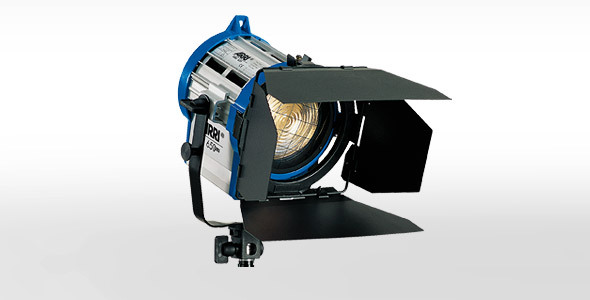 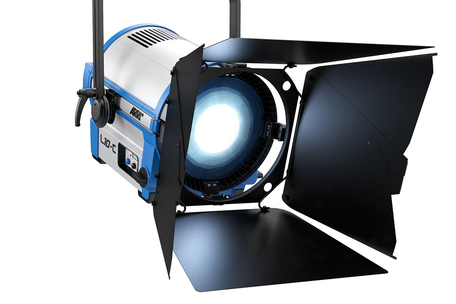 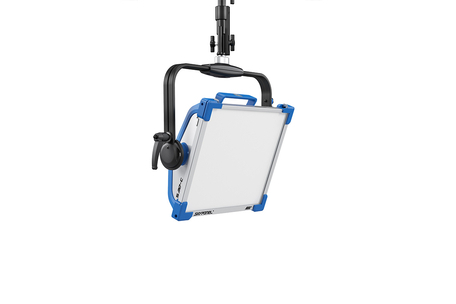 ARRI lighting is renowned for high power, heavy duty and quality lighting systems, for a variety of applications. 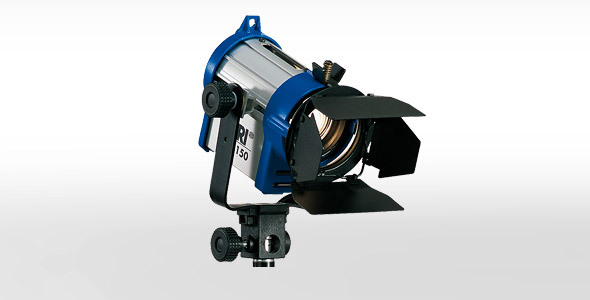 The Arri 150 has high quality lenses and reflectors for excellent optical performance. 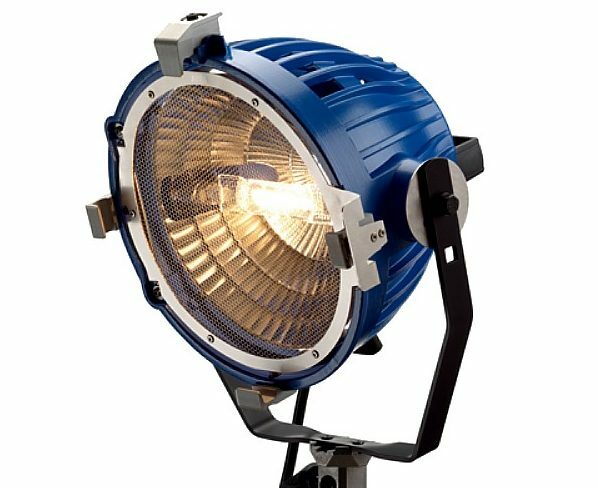 The ARRI True Blue T5 represents an unprecedented evolution of the location fixtures that have been popular workhorses for over two decades. 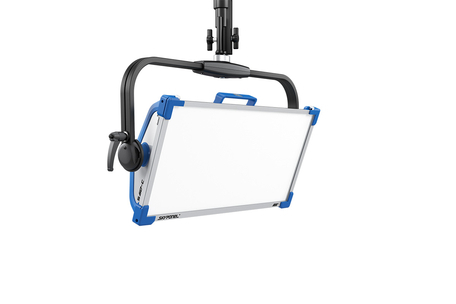 The Arri SkyPanel S30-C is a smaller, more portable version half the length of the S60, it is perfect for on-the-go mobile applications.